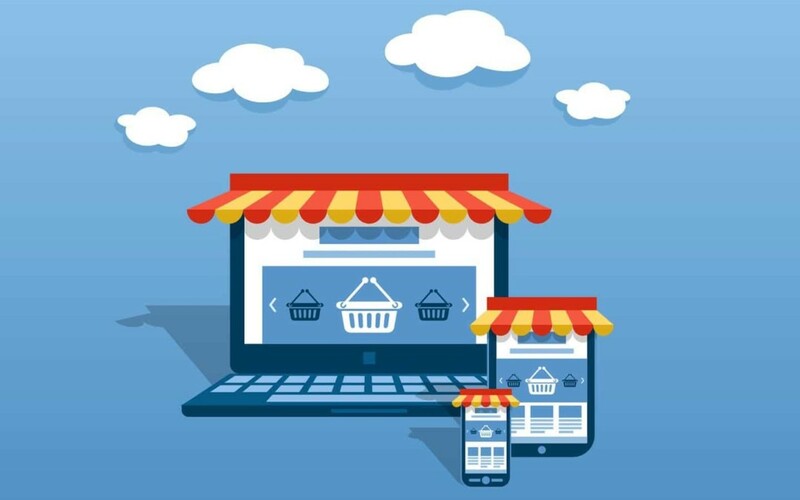 As we begin the countdown to 2019, many brands will begin to look at ecommerce marketing trends for the year ahead. Each year, the digital space adapts with more tools and innovation, paving the way for smoother, faster and simpler ways to convert more customers and make more sales. Although some ecommerce marketing trends are worth noting and using, others can end up wasting far more than time and money. Today, we’re looking at the trends that are better left alone. Personalisation is good in many ways but only when done correctly. Done right, you could use personalisation to create tailored offerings for customers based on their shopping preferences. You could use their names in email communication and use segmentation and other strategies to target customers smartly. Done wrong, you run the risk of creeping out your audience. Sending too many suggestions or using browsed products for your cross-channel campaigns can end up making customers feel uncomfortable. No one wants to see the products they have briefly viewed online in an email offer, then on social media and possibly also in a mobile message. Keep it simple and try not to get too personal. Another trend that can work in certain cases is influencer marketing. Over the years, this has gone from a major trend to something that is quickly losing focus as audiences become saturated with endless product placements and promotional social media posts barely concealed as genuine posts. Brand mentions are losing their appeal, as they begin to have less impact. The original goal was to sell in a way that utilised peer reviews and consumer trust. If you are still using this approach, try to think carefully about how you choose your partners. Use influencers who fit your niche as closely as possible or you run the risk of losing authenticity. AI has certainly changed the digital marketing landscape, mostly for good. Chatbots and other tools are on the rise and this is not going to slow down anytime soon. Using a chatbot is not a bad trend at all. The trick here is to use one carefully. A subtle chatbox that pops up as shoppers arrive on your site, letting customers know that they were there to help is one thing. Constant pop-ups and suggestions that interfere with the shopping process are not quite as helpful. You will also want to do research into whether AI is a good fit for your store, too. Smaller stores tend to do better without, while larger multi-department stores tend to see more benefit from these tools. As with anything else, it always pays to think carefully about the ecommerce marketing strategies you use to ensure that you continue to grow your store day by day. I'm your friendly neighbourhood digital marketing specialist and growth hacker. I specialise in helping brands connect with targeted customers by enhancing their online presence through emerging web-based communication channels. I translate business objectives into comprehensive initiatives that focus on humanising brand identity while maximising measurable business results.